Update 2 – August 14: Another press image of the smartphone has surfaced, thanks to @evleaks. 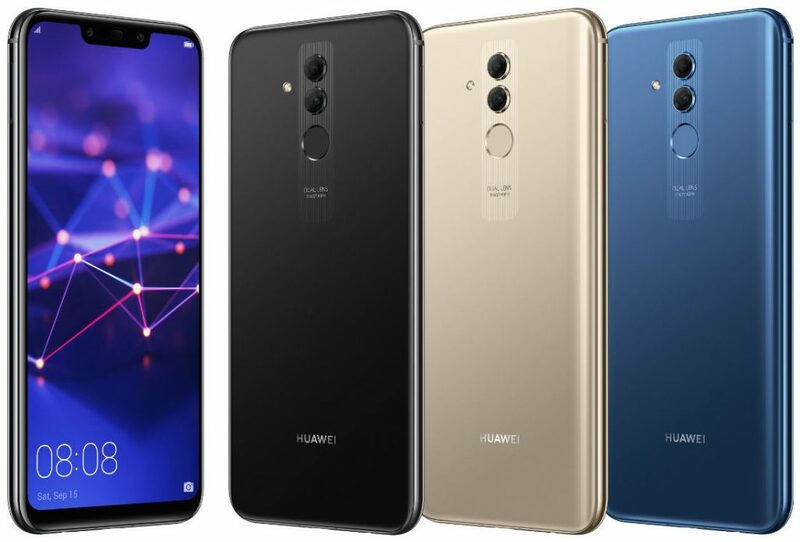 This shows the smartphone in black, blue, and gold colors. 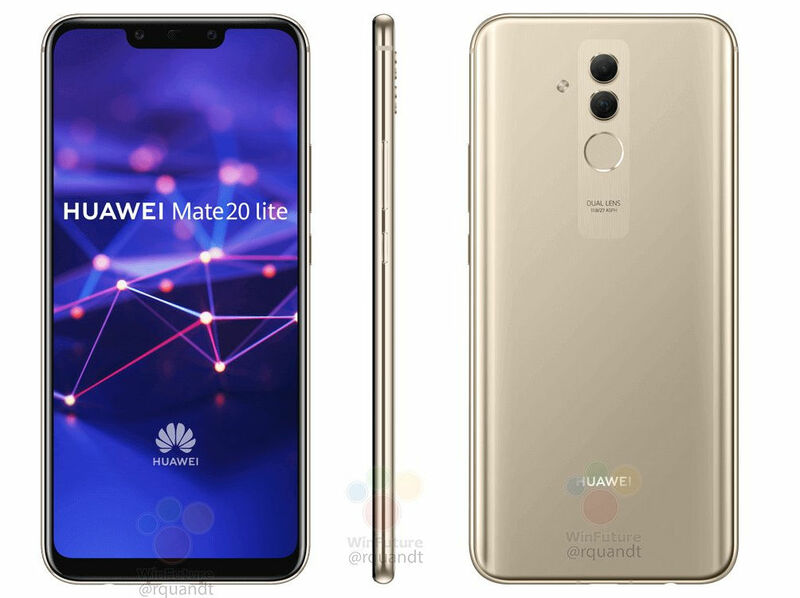 Earlier: Huawei is all set to introduce its flagship Mate 20 series soon, now the Huawei Mate 20 Lite with the model number SNE-AL00 has been certified by TENAA in China. 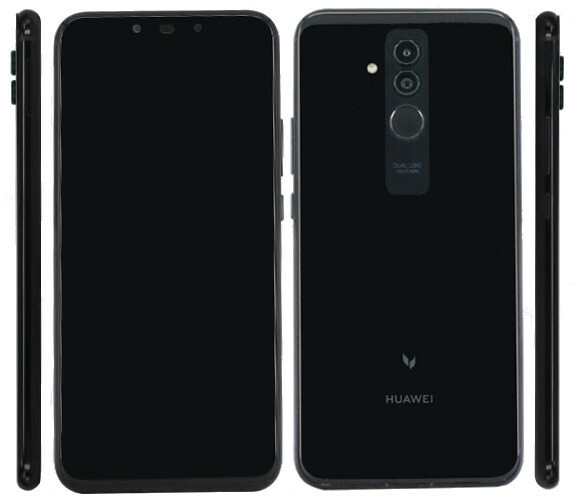 This reveals a 6.3-inch FHD+ 19:5:9 aspect ratio curved glass display with a notch, Kirin 710 Octa-Core 12nm SoC with support for GPU Turbo feature, Android 8.1 (Oreo) with EMUI 8.2 and a 24-megapixel front camera along with a 2-megapixel secondary camera, similar to the Nova 3i. 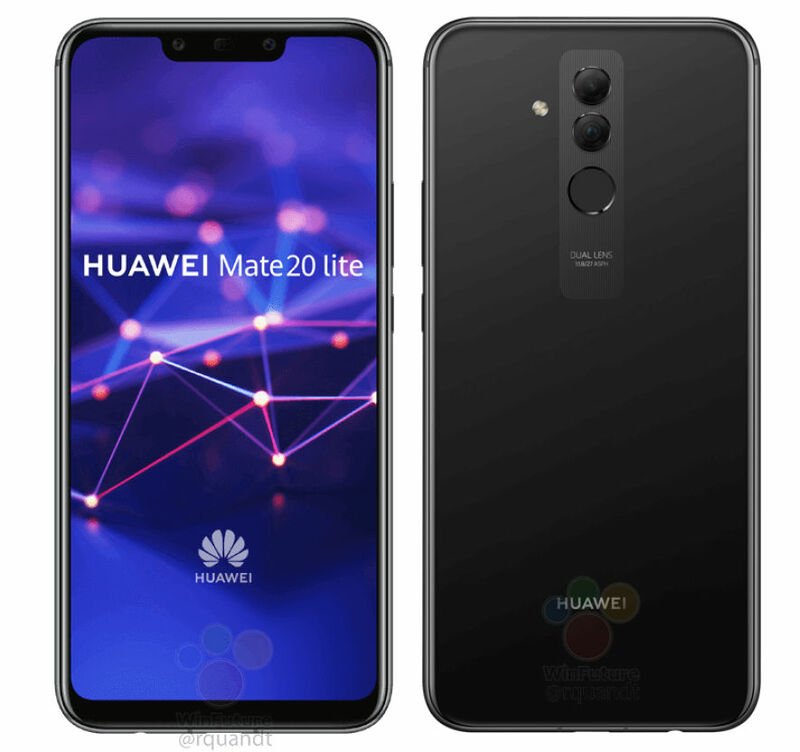 This features a 24-megapixel rear camera AI scene recognition along with a 2-megapixel secondary rear camera for portrait shots, arranged vertically, and a slightly bigger 3650mAh battery, compared to the Nova 3i.